Handheld ultrasound device manufacturer Signostics has received 510K clearance from the US Food and Drug Administration (FDA) to market its new Signos RT to the lucrative American market. The device will be marketed as the “Sonimage P3” – the brand name of Signostics’ newly appointed global partner Konica Minolta Inc. 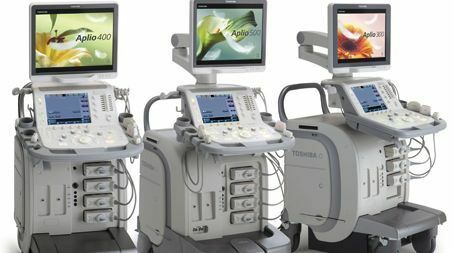 The Signos RT / Sonimage P3 device features unique patented technology and an award-winning design to provide a lightweight handheld ultrasound device for high quality imaging at the point-of-care. 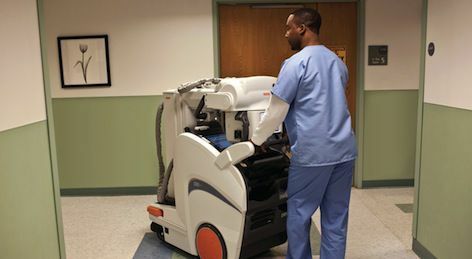 “FDA clearance for the USA market further enhances the potential of this innovative product and will enable medical practitioners and patients throughout America to benefit from the real-time point-of-care imaging capabilities that the device provides,” said Signostics’ Chief Executive Officer Warren Ortmann. “This clearance will help us build on the enormous interest we have already received from potential distribution partners throughout Europe, South East Asia and our own Australian market who have seen and experienced the device first-hand.